Cerebral edema is the cause of death in 5% of all patients with cerebral infarction. 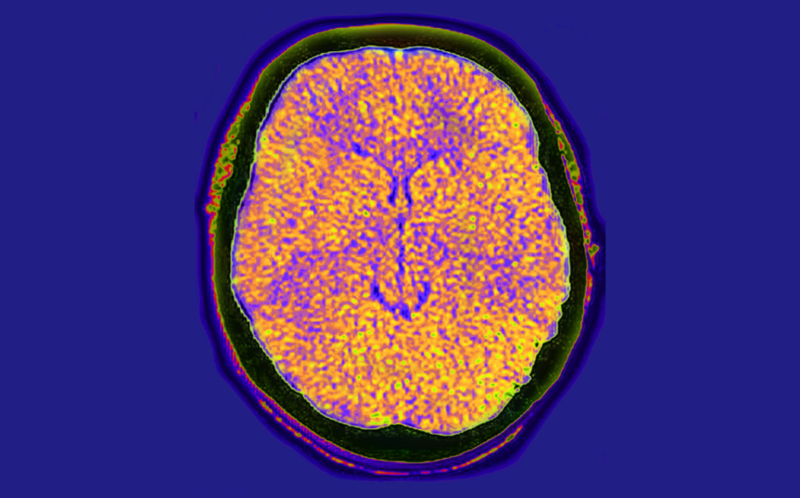 A high National Institutes of Health Stroke Scale (NIHSS) score, blood glucose level, hyperdense artery sign, signs of acute infarct, and impaired consciousness represent baseline predictors for cerebral edema (CED) in patients with stroke treated with intravenous thrombolysis, according to study findings published in the journal Stroke. Researchers obtained patient data from the Safe Implementation of Treatments in Stroke (SITS) International Register, which included 42,187 patients with acute ischemic stroke during 2002 to 2011. Univariate analyses were performed to compare baseline data between those with CED and those without CED. A backward logistic regression was also performed to identify predictors for CED severity. The severity of CED was categorized into 3 degrees, with CED 1 considered less severe and CED 3 being the most severe. Of the entire cohort, CED was detected in 9579 patients (22.7%: 12.5% CED 1, 4.9% CED 2, and 5.3% CED 3). At baseline, the investigators observed higher NIHSS scores in patients with vs without CED (17 vs 10; P<.001). Additionally, blood glucose levels were higher in the CED group than in the non-CED group (6.8 vs 6.4 mmol/L; P<.001), as were signs of acute infarct (27.9% vs 19.2%; P<.001) and hyperdense artery (37.6% vs 14.6%; P<.001). The investigators noted several limitations of this study. First, the classification of edema in this study was based on a definition that is approximately 20 years old. Additionally, the outcomes data were collected prospectively from an observational study that was based on a retrospective evaluation. Because of the limitations of this study, the investigators stated that their findings “may need to be confirmed in a prospective study with a standardized reading of image data” prior to using these predictors for patient monitoring and risk stratification. Thorén M, Azevedo E, Dawson J, et al. Predictors for cerebral edema in acute ischemic stroke treated with intravenous thrombolysis. Stroke. 2017;48(9):2464-2471.